Mashed potatoes and gravy. Pizza and wings. Chips and salsa. And yes, managed video and loss prevention solutions. 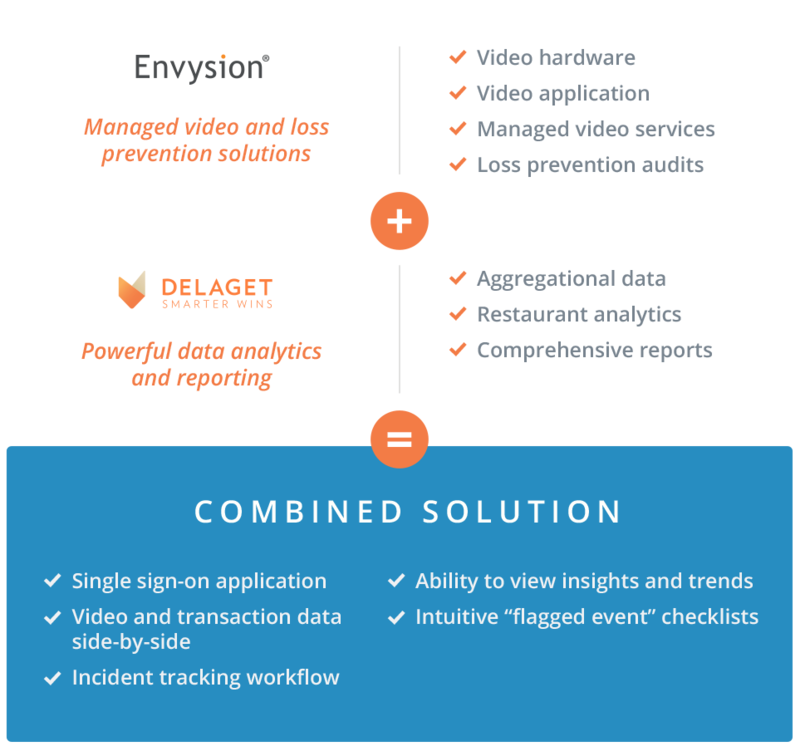 Envysion and Delaget, two technology leaders in the QSR industry, have teamed up to unveil a powerful, integrated loss prevention combo that saves time and maximizes efficiency for restaurant operators. 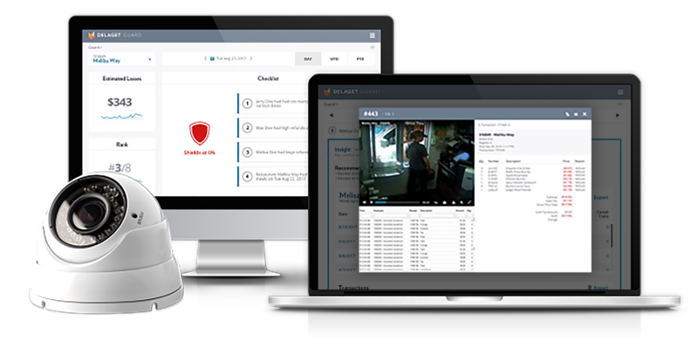 Don’t rely on either video or transaction data alone to uncover loss— use both to make your investigation airtight. Forget sifting through stacks of exception reports and focus on those few events that truly impact your bottom line. In mere minutes, you can identify, validate, and resolve loss and operational issues via one integrated platform. Fill out this form, and we'll get in touch to schedule a meeting.